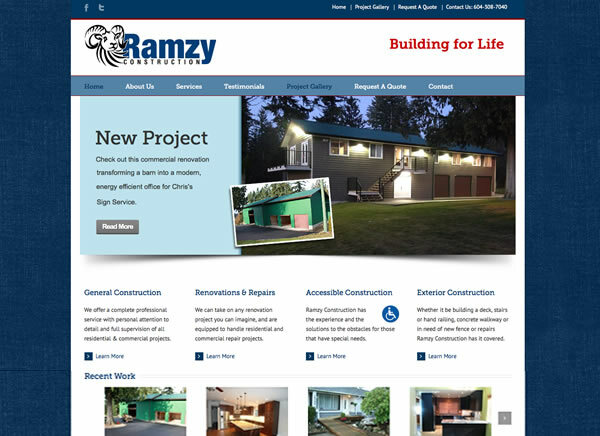 Ramzy Construction offers a very individual and personal approach to our services developing a closeness with clients during our pursuit for the finest possible results. 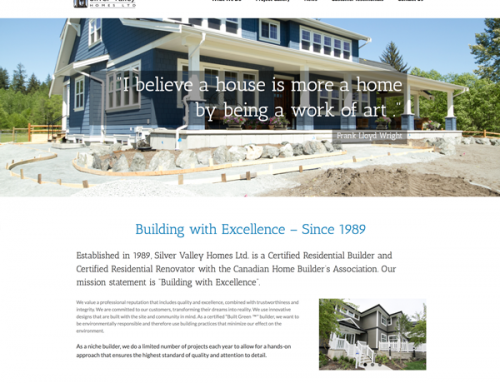 Quality workmanship and accurate scheduling of completion of trades is a key focus on every project. 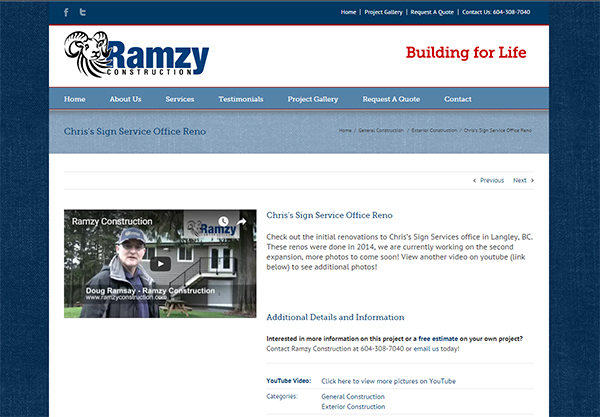 The original website designed several year ago by another vendor did not reflect the professional image of this company or showcase the excellent work by Doug Ramsay and his team. This new site accomplishes that by putting all recent work front and centre in the Project Gallery. 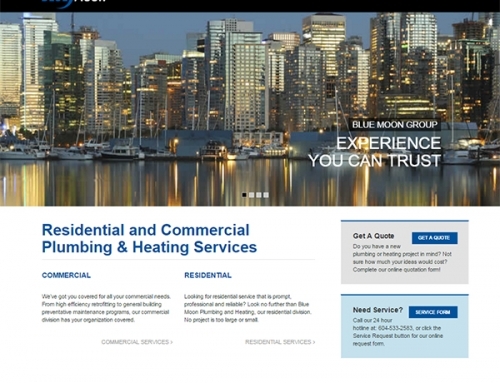 The new site is easy to navigate and a great improvement for our client. 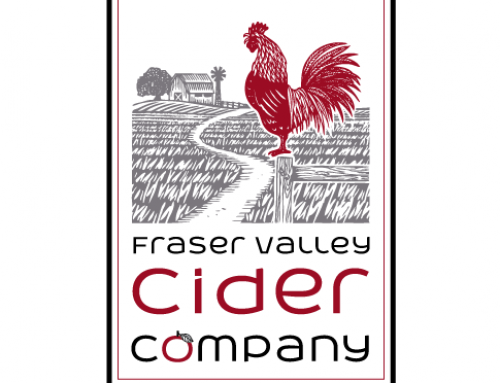 We also created a new logo for the client, and business cards essentially creating a whole new brand design to that showcases their expert work. 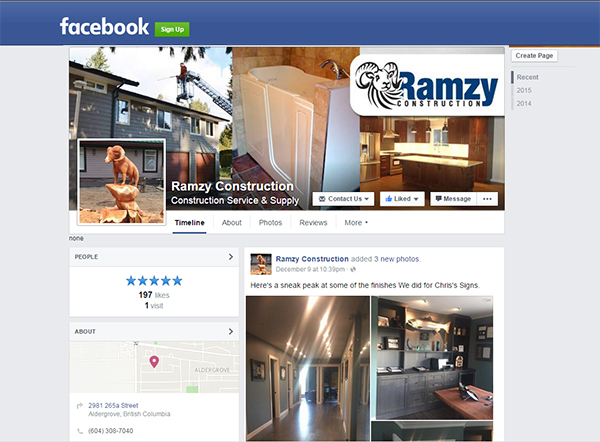 We also created You Tube videos for the client, and their Facebook page, as well as manage their Adwords campaigns.